Best Tai Chi DVDs originate from Tai Chi Chuan Masters in China. 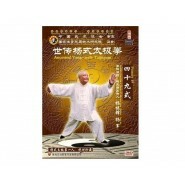 Yang Style Tai Chi Chuan DVDs. 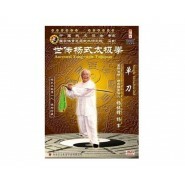 Chen Style Tai Chi Chuan DVDs.